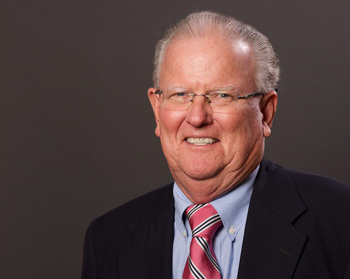 Mr. Gilbert has over 40 years of experience in the investment management business. Prior to joining the company in 1994, Mr. Gilbert was President and co-founder of Salem Investment Counselors, Inc., where he was CEO and portfolio manager. Mr. Gilbert's earlier experience was with Wachovia Bank and Trust Company, N.A., in Winston-Salem where he served as Vice President in Capital Management. Dave received a Master of Science of Business Administration with a concentration in Management from the University of North Carolina at Greensboro and a Bachelor of Arts degree in Psychology from the University of Arkansas. He retired as a colonel in the U.S. Army Reserve in 1994. Dave and his wife Carol split their time between Winston-Salem and Pine Knoll Shores. He is an avid golfer and duck hunter but enjoys time with his grandchildren the best.